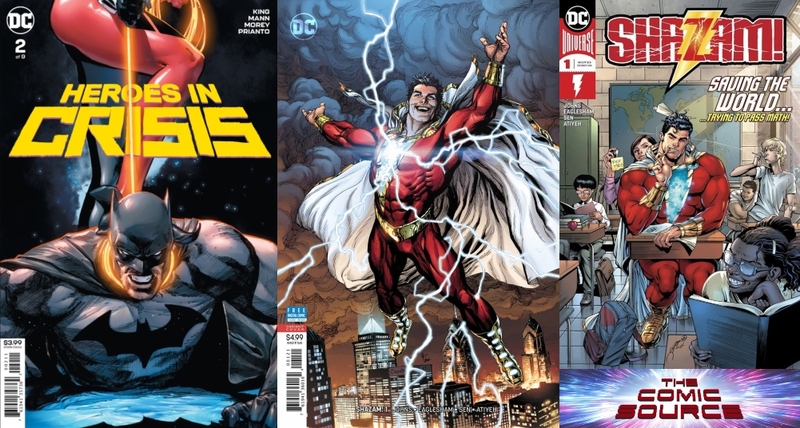 Jace gives a thorough breakdown of the second issue of Heroes in Crisis, including an interesting take on Superman’s confessional. Also we look at the first issue of Shazam! from Geoff Johns and Dale Eaglesham.